The day offers a progressive look at the future of brick and mortar travel retail. In order to analyze trend-setting brand experiences, we’ll spend the day investigating the customer’s renewed enthusiasm for innovative travel retail concepts and, together with our team of experts, discuss how to take this into account. We’ll also address the question of how to exceed consumers expectations in consulting by creating active customer experiences. Access to Shop Shift requires the Berlin Travel Festival Pass or ITB Berlin Trade Visitor Ticket. Dieser Tag wird einen Ausblick auf die Zukunft des stationären Reiseverkaufs geben. Um richtungsweisende Markenerlebnisse zu analysieren, verbringen wir den Tag damit, die nahtlose Einbindung neuer Konzepte und Technologien in Einzelhandelsflächen zu erkunden. Wir beschäftigen uns mit der Thematik der wieder aufkeimenden Begeisterung von Kunden an innovativen Reise-Einzelhandelskonzepten und diskutieren zusammen mit unserem Experten-Team, wie man dieser Rechnung tragen kann. Und wir setzen uns mit der Frage auseinander, wie die Erwartungshaltung beim Thema Beratung durch die Schaffung von aktiven Kundenerlebnissen übertroffen werden kann. Für die Teilnahme an Shop Shift benötigt man einen Berlin Travel Festival Pass oder ein ITB Berlin Fachbesucher-Ticket. Nicole Srock.Stanley is co-founder of the dan pearlman group and CEO of the dan pearlman Markenarchitektur GmbH. dan pearlman is a Berlin-based group of owner-managed creative agencies with about 120 international and interdisciplinary employees, which was founded in 1999. Whenever the focus is on branding, retail, and leisure, Nicole Srock.Stanley is the expert to consult. Therefore she is a sought-after advisor for start-ups, SMEs or big corporations, retail brands, and shopping centers. Nicole Srock.Stanley applies the concept of “Experience per Square Metre” to enable stationary businesses to align themselves with the modern leisure industry. At conferences, she speaks about the future of retail destinations focusing on how stationary trade can be successfully revolutionized by involving mechanisms of the modern leisure industry. In addition to her work at dan pearlman, Nicole Srock.Stanley is the co-founder of several innovative companies such as the Climate Education GmbH. 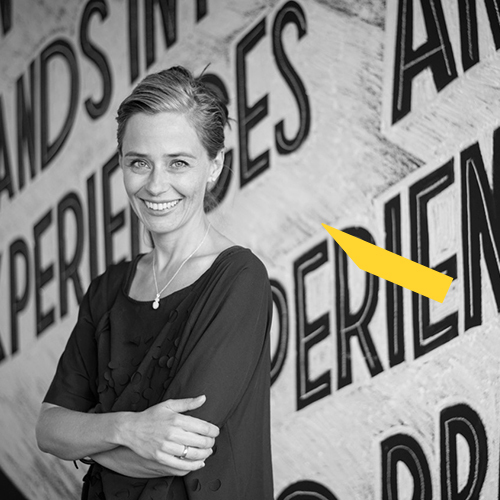 She acts as a Director on the Board of Create Berlin e.V., the network for the Creative Industries in Berlin, and as a member of the German Environmental Foundation and the CCIs Committee for Creative Industries at the Chamber of Commerce and Industry of Berlin. 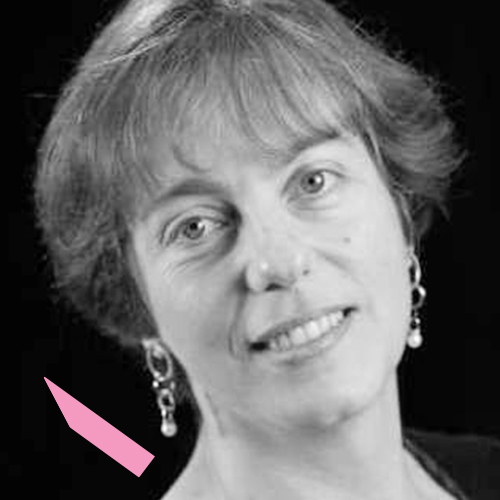 Nicole Srock.Stanley is an advisor for Stiftung Zukunft Berlin and Senior Fellow of the IPM, Institute of Place Management, at University of Manchester. Christopher Sanderson is co-founder of The Future Laboratory, where he is responsible for delivering the company’s extensive global roster of conferences, media events and LS:N Global Trend Briefings, which he co-presents with the team in London, New York, Sydney, Melbourne, and across the globe. 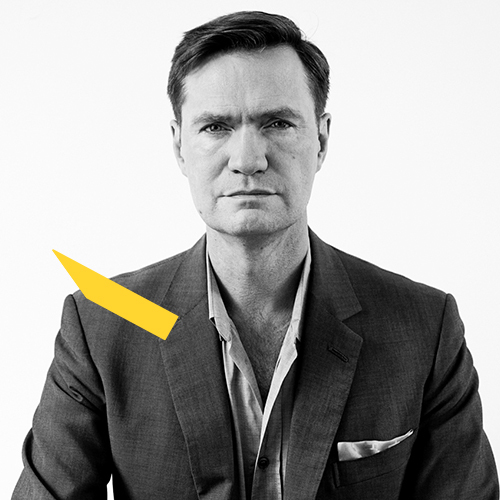 Clients who have booked one of his inspirational keynotes include Kering, the European Travel Commission, Retail Week, Selfridges, QIC, Marks & Spencer, Chanel, Harrods, Aldo, H&M, General Motors, BBDO, Design Hotels, Condé Nast and Omnicom. In 2012, Chris presented Channel 4’s five-part tv series, Home of the Future. In 2014, he and his team created Fragrance Lab for Selfridges, an exploration into the world of personalisation in scent, which won Retail Week’s Best Pop-up and Overall Winner of the 2014 Retail Week awards. Chris is a SuperBoard member of The British Fashion Council’s Fashion Trust. Gabriel (born in 1972) grew up between Ottawa, Canada and Rome, Italy, and is now a young entrepreneur with twenty years of managerial experience and cultural know how. Since 2007, he has been the Co-Founder of Atelier Voyage, along with his partner Gerhard Lindermeir. Gabriel brings his worldwide business savoir faire to Atelier Voyage’s Team and overall business mandate. He communicates in six languages and is a graduate architect who worked for Canada’s Parliamentary Precinct and one of the top Canadian architectural firms in Toronto as Head of Business Development (Shore Tilbe Irwin and Partners). He then concluded two masters, and MFA (NSCAD) and a MA (New York University). Moreover, he has been sole owner and manager of two distinctive businesses, including a multimedia art gallery space in Montreal, Canada (Anticorps) and a Champagnerie in Florianópolis, Brazil (Cosmopolite). Gabriel has received over nine academic awards for excellence in design and theoretical ventures. 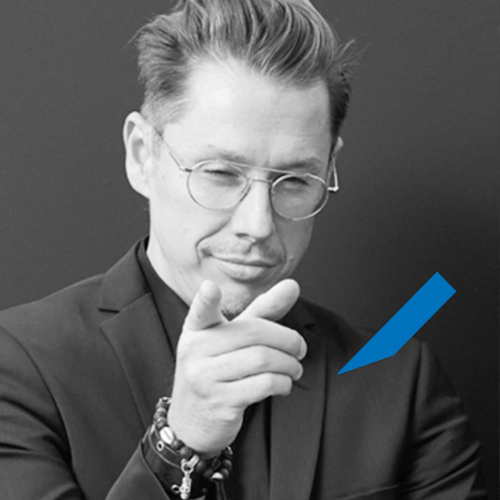 He brings his passion for the Arts, his creativity and strategic skills into the luxury travel market, actively accompanying Atelier Voyage Team in its ever-growing international mandate with countless cooperations with Hotels, Resorts, Cruises, Yachts and Villas, for the world to see. 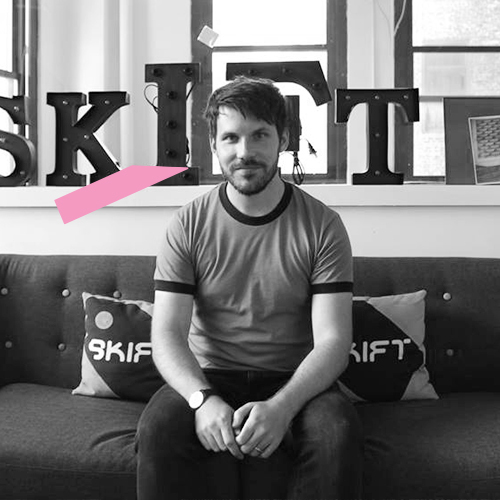 Patrick is Europe Editor of Skift and is based in London where he covers the European travel industry. Prior to joining the company in 2016, he spent more than four years working at TTG, the world’s longest-running travel trade newspaper. He has also worked at The Guardian, The Evening Standard and AOL.